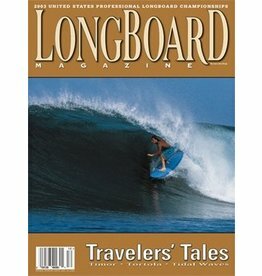 Everyone loves a good surf story. 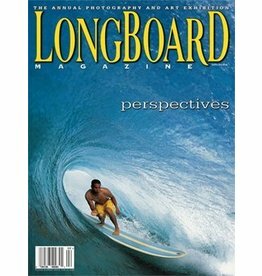 Whether sitting around a camp fire trading tales, posting on blogs ir passing time between sets, a surf story can always find its place. 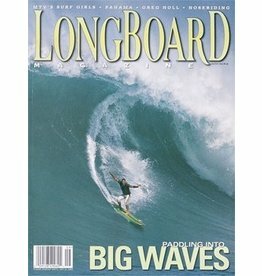 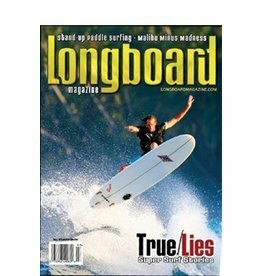 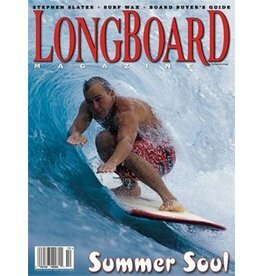 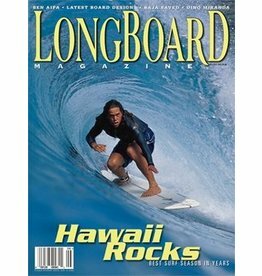 But the most extreme surf stories? 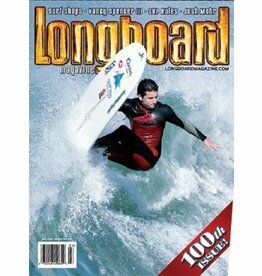 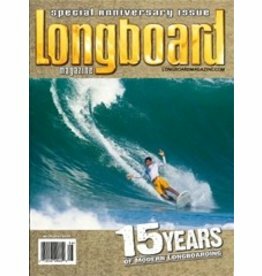 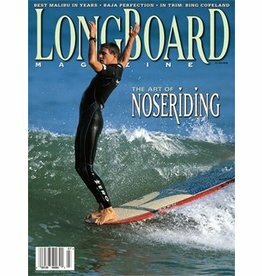 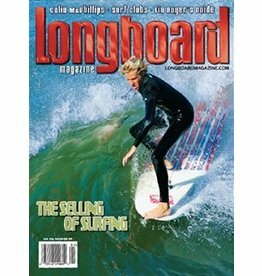 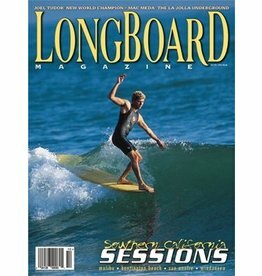 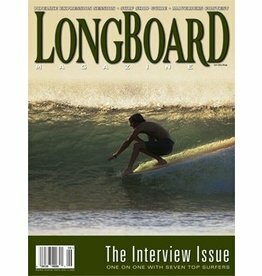 Issue 96 15 JAAR modern longboarding. 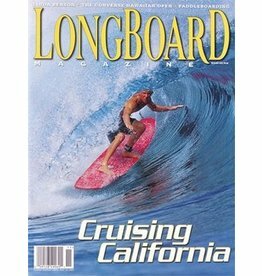 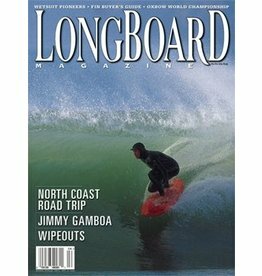 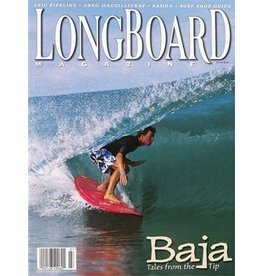 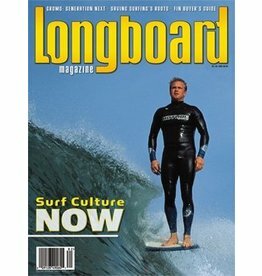 Vijftien jaar publiceren van een longboard-specifiek tijdschrift zal een vrij duidelijk beeld van de sport geven. 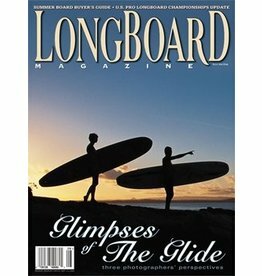 Halfway Home—Mid-season report on the U.S.